Her idea came after volunteering for a surf school that catered to autistic children. Her caring spirit and compassion for others lead her to create a special avenue that could connect these children with the healing power of the ocean. Each year we have the pleasure of meeting with Ocean’s Love and their awesome group here at the North Shore Soap Factory. 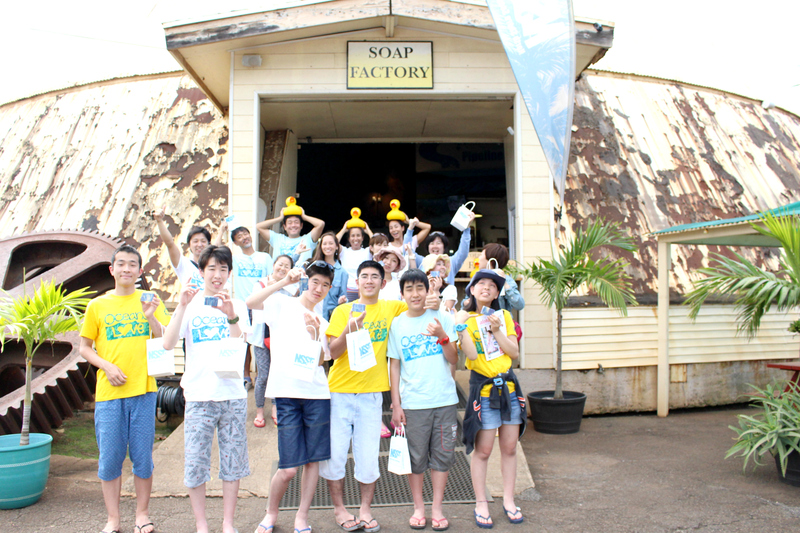 We have a great time showing the kids around on the Factory Tour, helping them to stamp their own soaps and sharing stories about their surf experiences and what they’ve learned through Ocean’s Love. This incredible group of caring and compassionate people always leave us feeling full of hope and joy. We can’t wait to see them again next year! 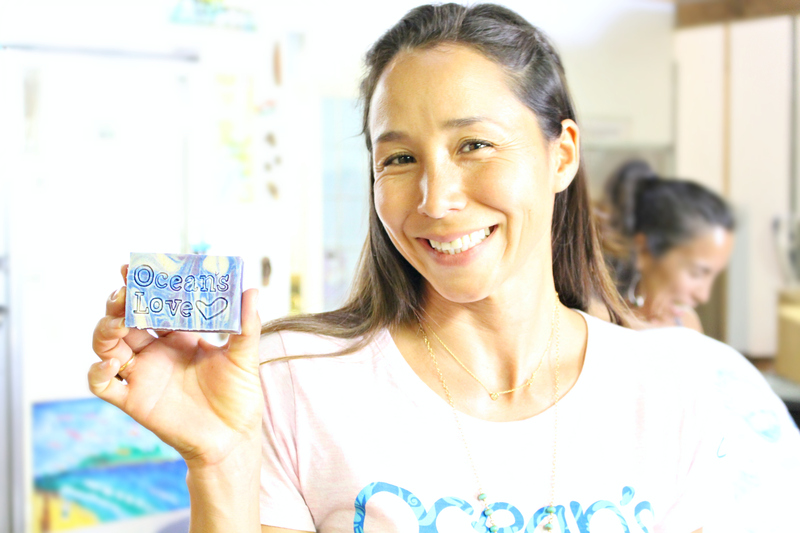 Join us in helping Angela bring joy to these children’s lives…for every Ocean’s Love stamped soap you purchase, North Shore Soap Factory will donate $1 to Ocean’s Love. Happy Monday! We have so many new and exciting things happening here at the North Shore Soap Factory and I wanted to tell you all about our new collaboration with an awesome organization called Clean The World. 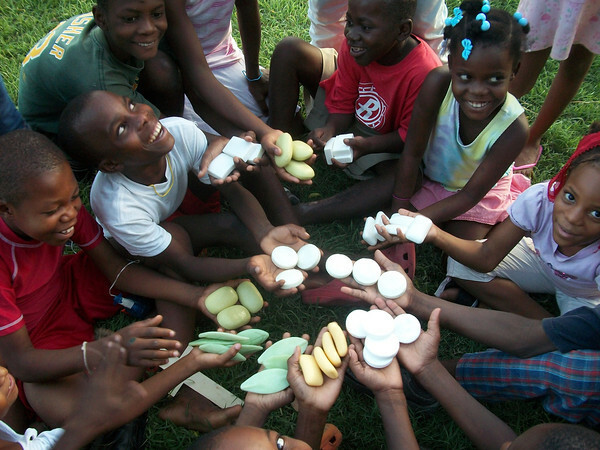 Their mission is to recycle soaps and shampoo items discarded by the hospitality industry then distribute them to homeless shelters and developing countries experiencing high fatality rates due to respiratory infections and diarrheal disease. 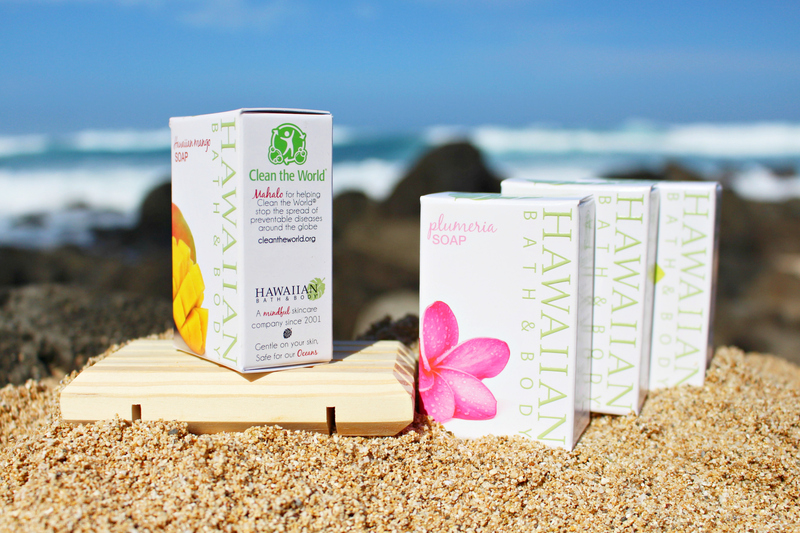 When you purchase our Hawaiian Bath & Body® and Clean the World® partnership soaps you are making a difference! Clean The World was started in 2009 by Shawn Seipler. His job required him to travel often which lead to his learning that most half-used soap bars in hotel rooms usually end up in landfills. 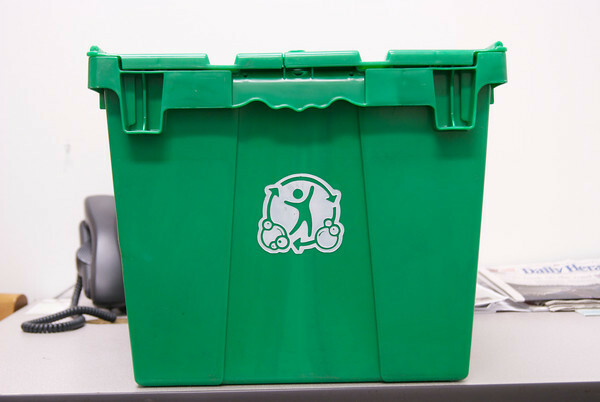 Clean The World now has recycling facilities in Florida, Nevada and Hong Kong and is continuing to expand each year. Clean The World offers many opportunities for you to contribute to the needs of others. To learn what you can do to help visit www.CleanTheWorld.org. North Shore Soap Factory crew and all of our friends. A great time was had by all! In July we sponsored our first North Shore Swim Series from Laniakea to Pua’ena Point. We will also be continuing this new tradition in 2015! 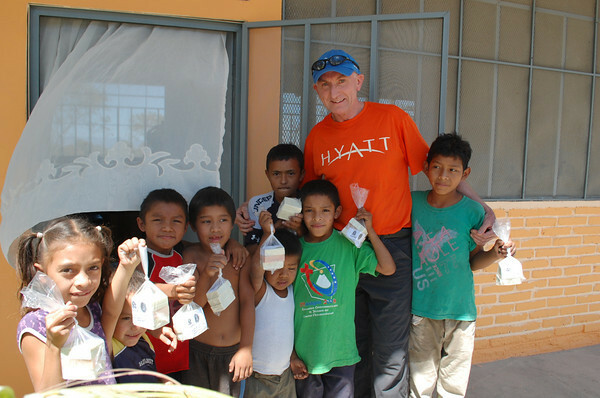 Last January we celebrated the making our 1 millionth bar of soap! But most importantly, we made new friends and continued nurturing dear friendships! 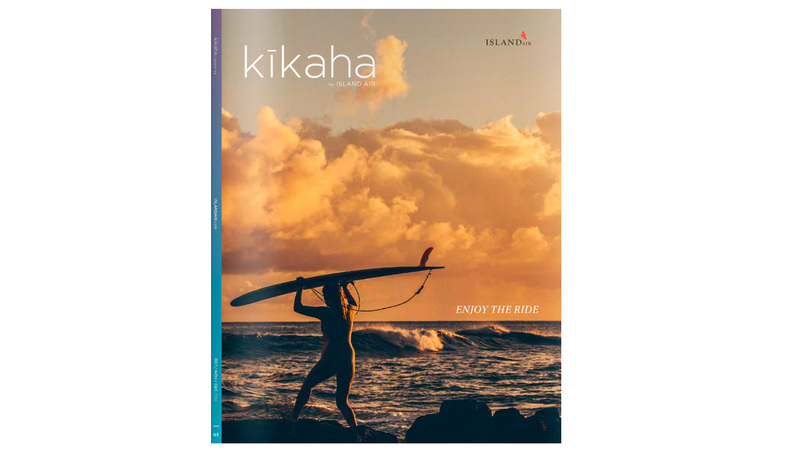 Mahalo to each and every one of you who made this year so special for us. We appreciate your friendship and hope that 2015 will be a wonderful year for you and your Ohana! We have several exciting things happening this upcoming year and we can’t wait to share them with you in the weeks ahead! Stay tuned! 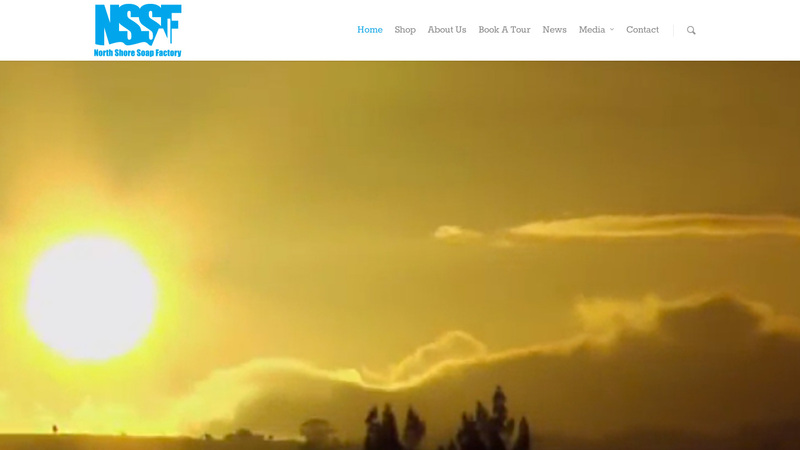 Aloha and welcome to our new blog, The Soap Box! Each week we’ll be featuring our favorite Hawaiian Bath and Body® products along with special discount codes, news and giveaways! 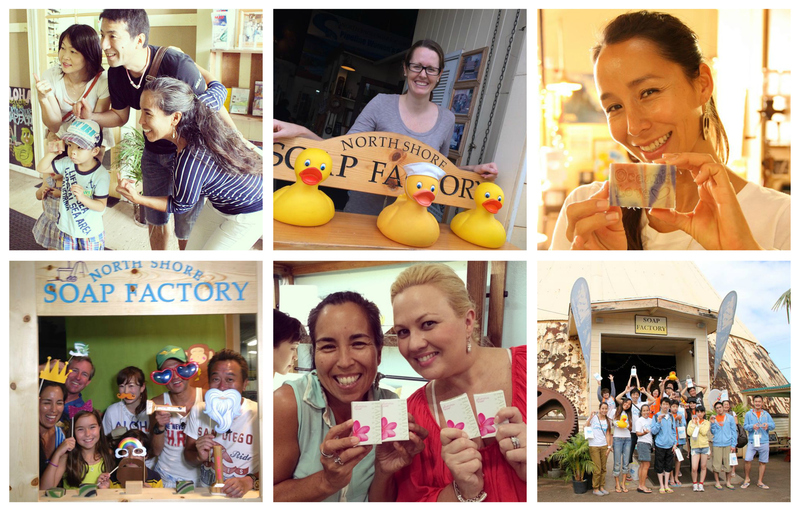 We’re excited to connect with our readers so be sure to leave a comment and let us know what you love about visiting the North Shore Soap Factory and which Hawaiian Bath & Body® skincare products are your favorite! Also, feel free to follow us on our social media accounts for even more updates and photos. Mahalo for reading and we’ll see you next week! 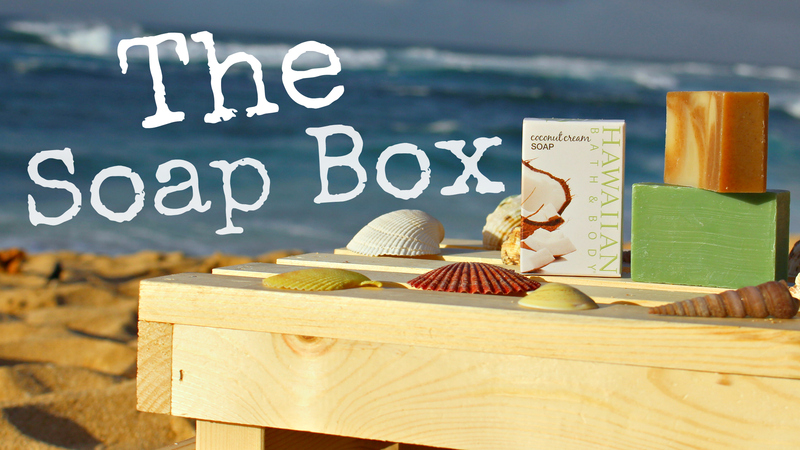 Shop Hawaiian Bath & Body® natural soaps and skincare Shop! © 2019 North Shore Soap Factory. All Rights Reserved.